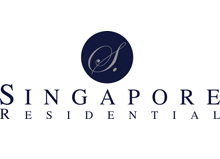 Singapore Residential is a real estate brokerage, management and consulting services firm. We help private individuals and businesses to sell, purchase or lease the right properties on the right terms. 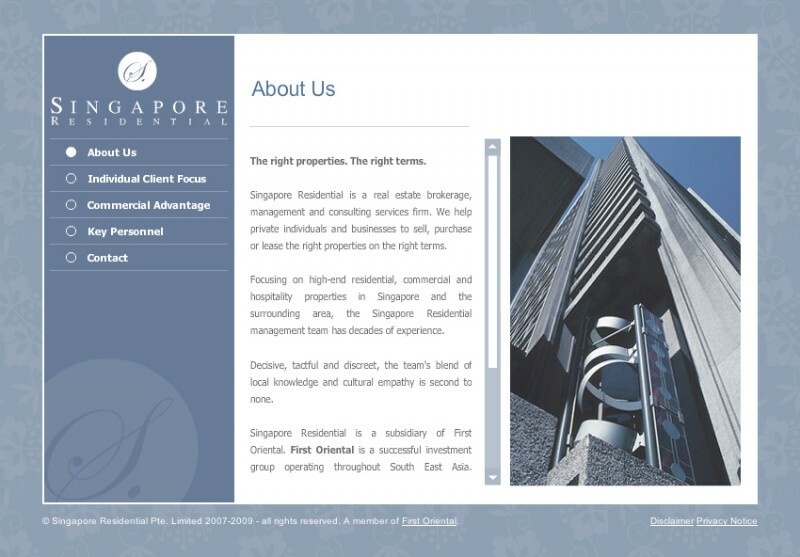 Focusing on high-end residential, commercial and hospitality properties in Singapore and the surrounding area, the Singapore Residential management team has decades of experience. Decisive, tactful and discreet, the team’s blend of local knowledge and cultural empathy is second to none. ‘The right property on the right terms’ is the promise Singapore Residential makes to its clients. With a dedicated and growing team of managers and marketing executives, Singapore Residential offers direct experience of the Singapore real estate business, supported with solid commercial acumen and professional expertise. Championing the highest customer service standards, Singapore Residential clients can always expect the appropriate resources – whatever the transaction demands. 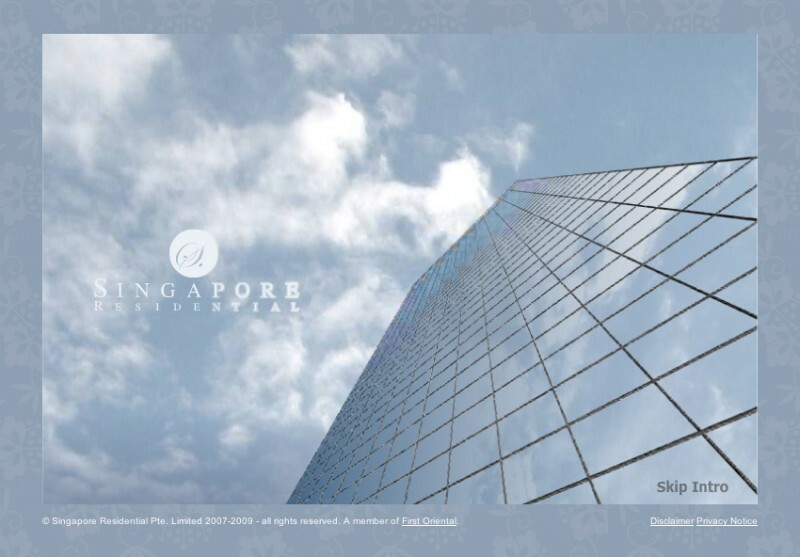 Singapore Residential’s services include identifying suitable property for occupation or investment; leasing and management services; and capitalising on long-standing relationships to advise buyers on the most appropriate mortgage lenders. Focusing on the more exclusive residential developments, the company delivers expert, informed advice to private individuals and businesses, helping them to buy, sell or lease properties, maximising gains in the competitive Singapore market.